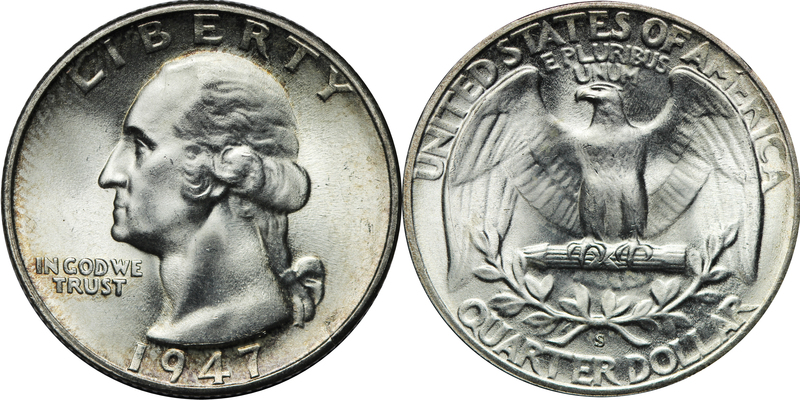 Mint state and key date listed Washington Quarter values is for graded, certified and authenticated coins in PCGS or NGC holders. The rest are a sample of raw coin sell but this is not a guarantee your coin with the same date, mint, grade and holder will sell for this exact value. 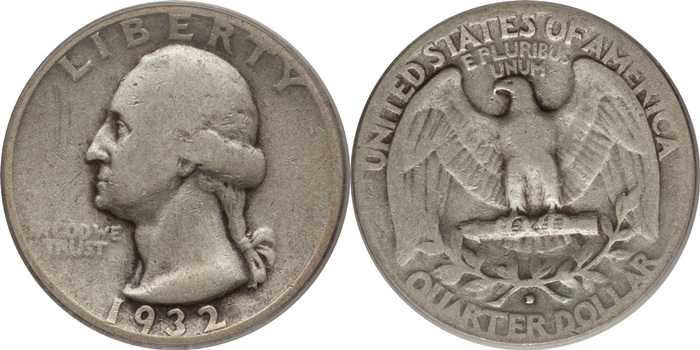 The 1932-D and S are the key dates of this series but they’re not extremely valuable in lower grades. The 1936 though 1939 proofs are extremely valuable and rare as is the 1964 SMS (Special Mint Set) issues. Washington Quarter value doesn’t mean much until the coin is graded AU (About Uncirculated) and into the MS grades and coins dated 1930’s and 40’s are worth a substantial premium in AU and up. Proofs that are certified as DCAM or Cameo are worth much more. So grade is condition and it makes a huge difference in Washington Quarter value. Mint mark: None (for Philadelphia, PA) below the wreath on the reverse. 1968 through 1998 on obverse and to the right of the hair ribbon. Mint mark: “S” (for San Francisco, CA) on the obverse just right of the ribbon. Washington Quarter value by date. mint, grade and variety. 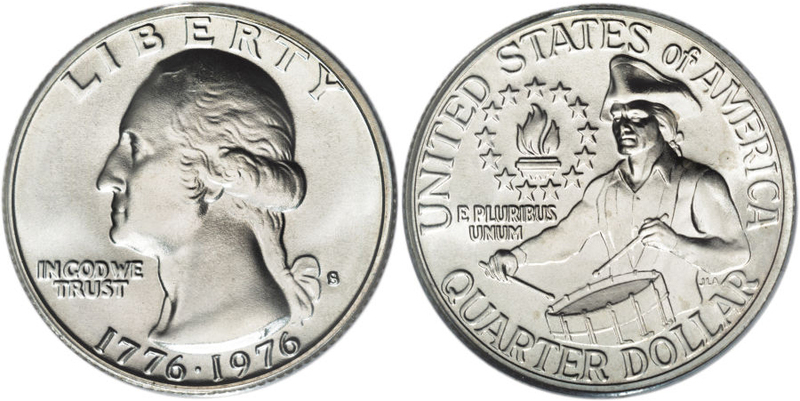 America The Beautiful Quarters Value - CoinHELP!